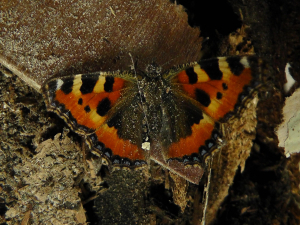 Observation - Small Tortoiseshell - UK and Ireland. Description: Two found in the shed. Two found in the shed.